The amount of times there have been alleged leaks and screenshots regarding Half-Life 3 is absurd. 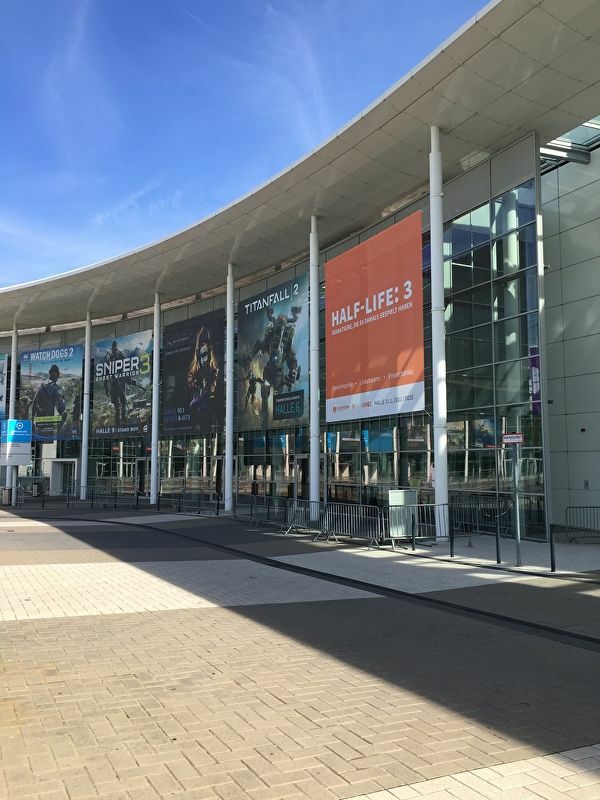 This didn’t stop the folks over at the Gamescom 2016 convention from putting up an eye-grabbing poster. This is similar to the NeoGAF thread constructed a couple of years ago, with the deceiving title of first Half-Life, 3 screenshots, which included exactly what it said in the title, three random screenshots taken from the original Half-Life. 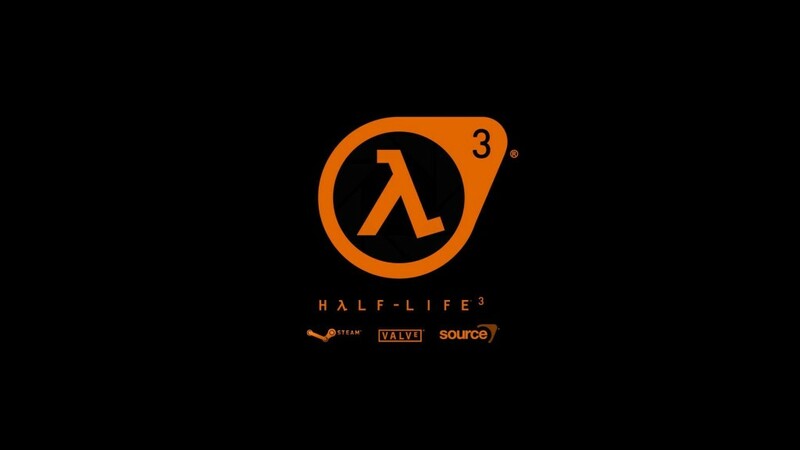 This time, Valve itself is the one starting to see amusement in toying with their fans’ hearts when it comes to Half-Life 3. Will this game ever see the light?